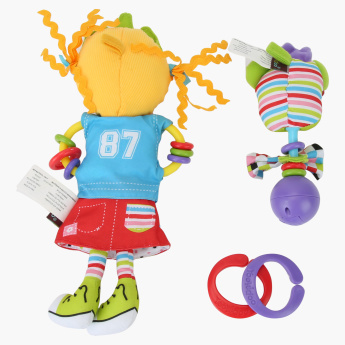 Yookidoo Freestyle Princess Play Set | Multicolour | Battery operating Motion. 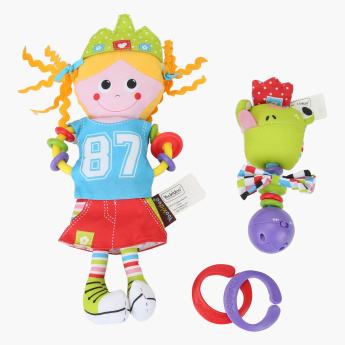 Featuring colourful sliding beads, crinkly parts, a rattle, and multiple textures, this toy is quite entertaining for your little one. 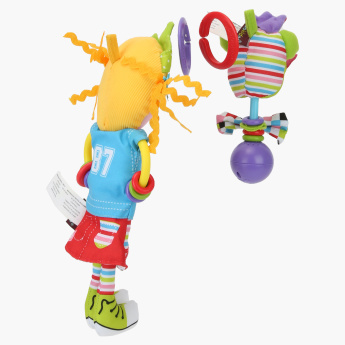 With captivating music and sound effects, this play set also has an on/off button for silent play. It has a fun link that lets you attach it to almost anything. 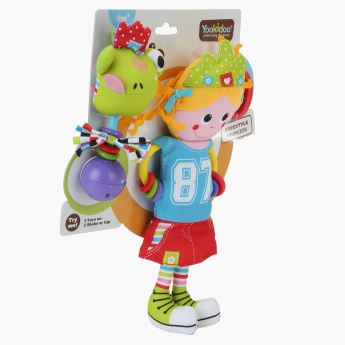 Feature 2 : Musical frog-princes rattle features colorful sliding beads, multiple textures, crinkly parts, a rattle and an easy to grab handle - perfect for tiny grasps. Feature 1 : Battery operating Motion.